There are two very important forces acting throughout every online retail checkout process. These two forces are: conversion rates and security against fraud. 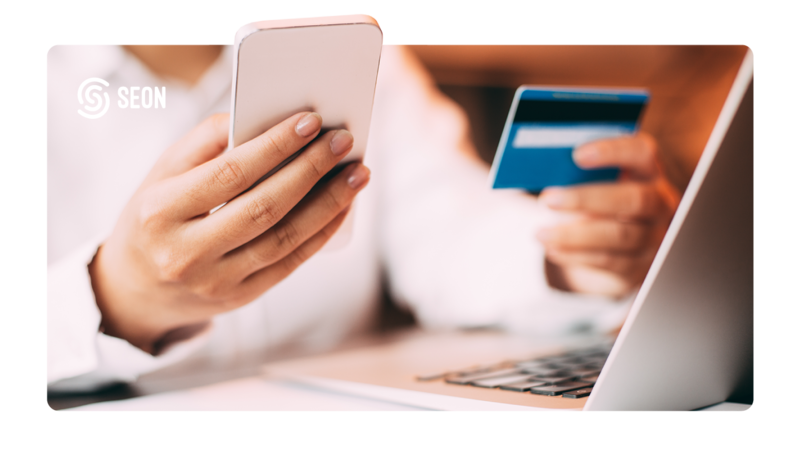 It is vital for online merchants to keep these two factors in mind when designing their checkout process. Merchants will either be letting all of the transactions through, be it fraudulent or not, resulting in high fraud rates due to neglected security loopholes. On the other hand, they may be facing a high number of false positive and false negative rates due to their risk management system being oversensitive and therefore leading to a drop in their conversion rates. Why 3D secure is not the right solution for tackling fraud? Retailers prefer 3D secure because it takes the liability of a potential chargeback and bounces it back on the card companies. 3D secure can be considered as the final factor that encourages a user to abandon the checkout process. Customers that have never seen a two step authentication popup window before may consider it unsafe or unusual. Furthermore, 3D secure is not well optimised for mobile checkout. Another major flaw of the system is that fraudsters are now adapting sophisticated phone number spoofing methods, which enables them to impersonate their targets and therefore reset their 3D secure password. According to the statistics of Adyen, 3D secure reduces conversion by up to 20% in Germany and by up to 40% in the US. Why device optimisation is important during the checkout process? Device optimisation during the checkout process is an essential part of keeping the conversion rates at the highest possible level. According to the Adobe Mobile retail 2016 report, only 16% of shopping carts turn into orders on mobile devices. Meanwhile, cart conversion rates for users of desktop computers can be as high as 26%. The less friction there is, the more likely the consumer will proceed into a successful transaction. How to best combine a seamless checkout experience with maximum fraud security? The best solution is a frictionless checkout process that incorporates a one-click payment combined with a dynamic antifraud scoring system. In this case, consumers aren’t disrupted by the drawbacks of two-factor authentication, but are monitored and scored based on the associated risk. Such fraud prevention tools also enable merchants to gain a wide-scale insight about the transactions and users, therefore leading to a very accurate scoring model that is able to classify fraud and non-fraud with near perfect accuracy. At the end of the day, the least amount of abandonment will be associated with the checkout process if the user feels secure and comfortable throughout ordering. The merchant has to find the right balance between security and seamlessness. Adapting a sophisticated fraud scoring system will result in higher conversion rates as well as lower fraud rates. Consumers will not be bothered by the pain of having to wait for text message based verification, meanwhile the transaction is classified based on a much higher degree of knowledge.